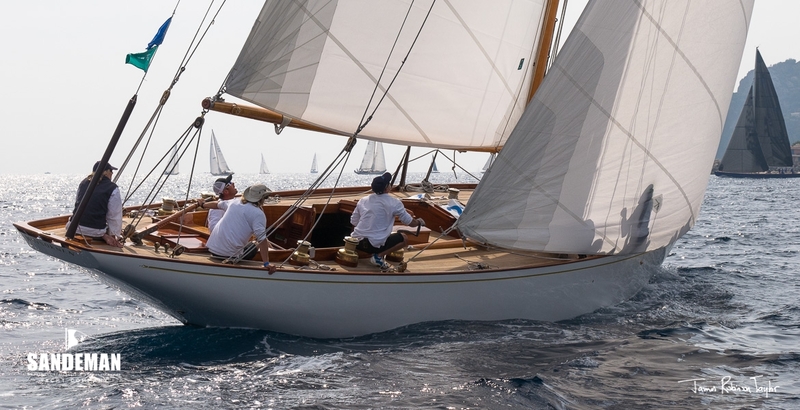 HAVSÖRNEN is a very fine example of Scandinavian design and boat building from Tore Holm at the peak of his powers with the build supervised by him in his family yard. 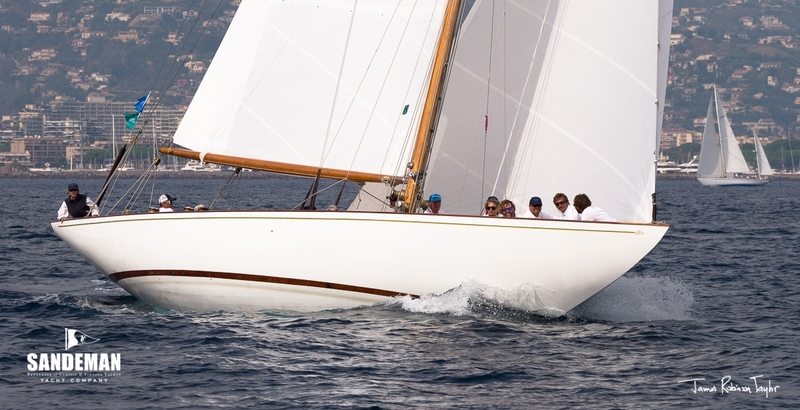 Well maintained by her present owner, including a major winter refit 2016-2017, she has excelled on the Mediterranean regatta circuit and has also proven herself a very capable cruising yacht. Her seaworthy hull provides good headroom below, and the interior finish is a delight. A preliminary presentation of a New Listing with fuller specifications and more photos to follow. 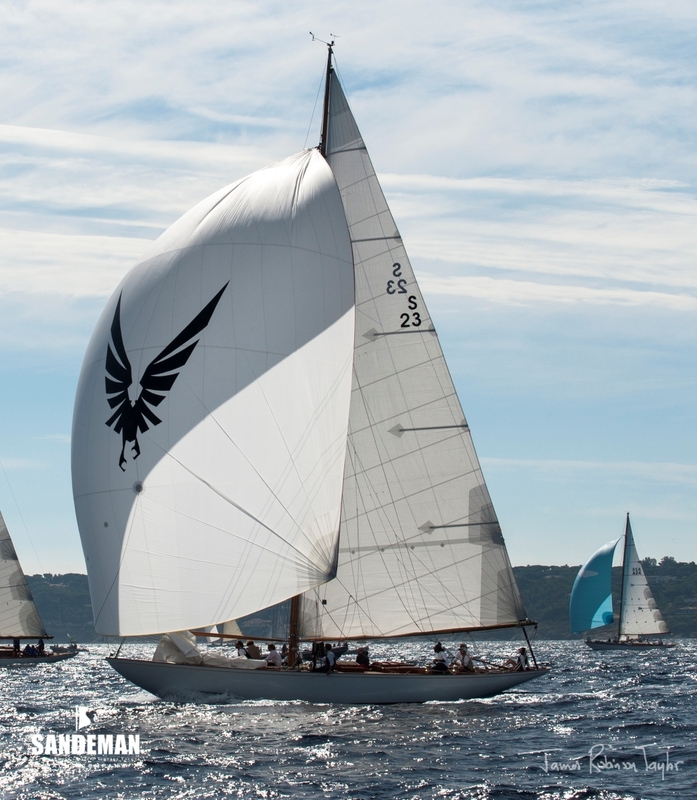 HAVSÖRNEN’s story, it is said, begins during a late 1930s afternoon sail aboard a Johan Anker-designed International Rule 10-Metre in the Swedish skærgårde: the myriad of small rocky islands among sounds that make sailing there so entrancing. There was a nice breeze and, as is such a vessel’s want, she was well heeled with the lee rail awash. 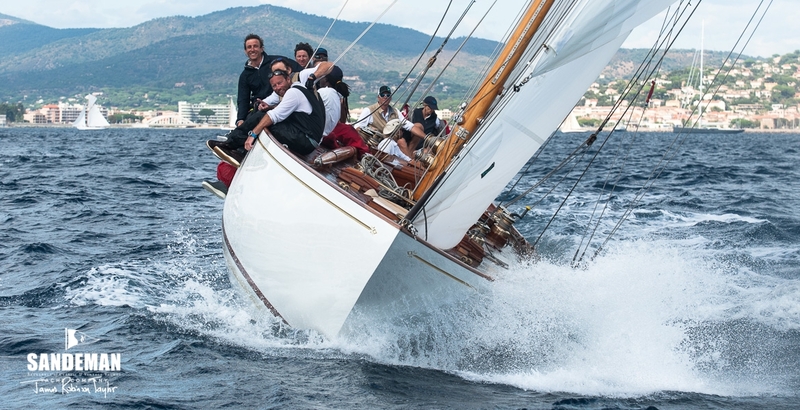 The 10-Metre’s afterguard were Swedish yachting “royalty”, and her owner, paper industrialist Holger Nilsson, apparently began dreaming of a yacht with more stability but no less power. Handily, yacht designer and expert helmsman Tore Holm was one of that afterguard, along with another fine helmsman, Sven Salen, the inventor of the Genoa foresail. Holm was tasked by Nilsson with designing and building a more comfortable yacht. 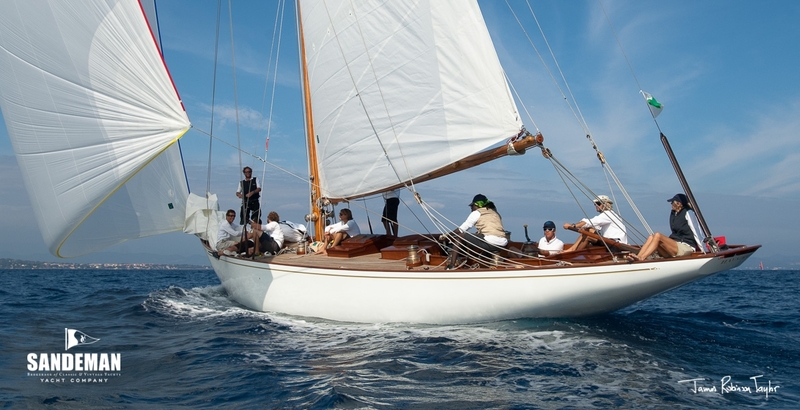 The result we now know as HAVSÖRNEN, but was launched as CITONA - and Salen raced her in the following season’s (1937) prestigious Round Gotland race, and won, of course. That's the story... The reality is most surely that they knew exactly what they were doing and that she was specifically conceived to win Round Gotland; after all, these were people who left little to chance. 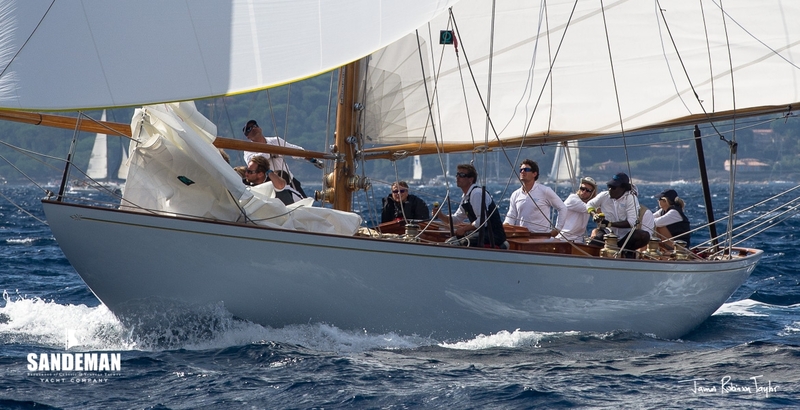 The rating rule then increasingly being used for Baltic long distance races, and originally in 1928 for the Cruising Club of America’s Bermuda Race, the ‘Bermuda Rule’, encouraged wholesome, beamy, hard-bilged offshore racer cruisers through the 1930’s to 1960s; latterly known as the CCA Rule - and Holm worked it to the maximum. 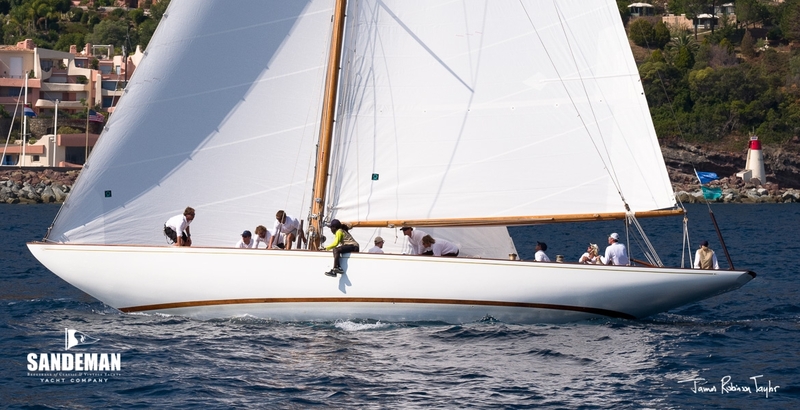 HAVSÖRNEN is such a strikingly beautiful yacht to most eyes nowadays, so it may be surprising to learn that her debut engendered much comment about her looks, so noticeably different were they to the more traditional and ubiquitous low-freeboard Skerry Cruisers and International Rule metric class boats so well known in Swedish waters. 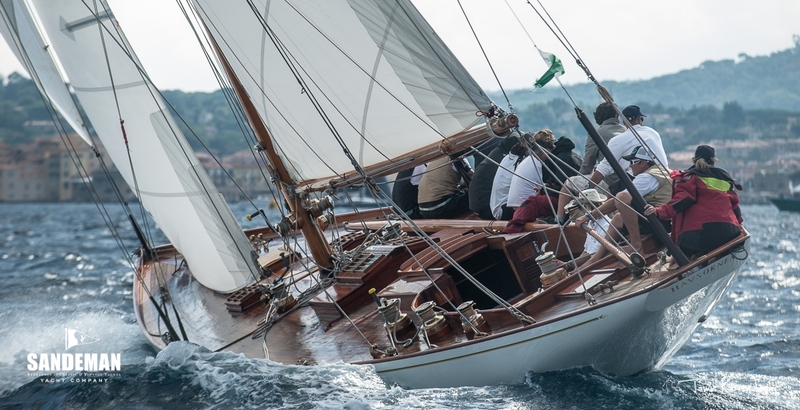 Any yacht over 70 years old has had its tough moments, and at times HAVSÖRNEN hasn't had to seek them, but in each case she's come back stronger: from a serious fire in Denmark during the mid 1980s, and from a dismasting after a spars collision with the 112ft/34m Laurent Giles ketch BLUE LEOPARD at the 2001 America's Cup Jubilee Regatta. Her current, beautiful 2001 Pasqui mast and boom are the result. In more recent refits, HAVSÖRNEN's current owners have invested much thought and funds in her authenticity and future well being. We think Messrs Nilsson, Holm and Svalen would heartily approve.